Boat, Kayak and Paddleboard rentals are now available at Lake O’ the Pines in East Texas. 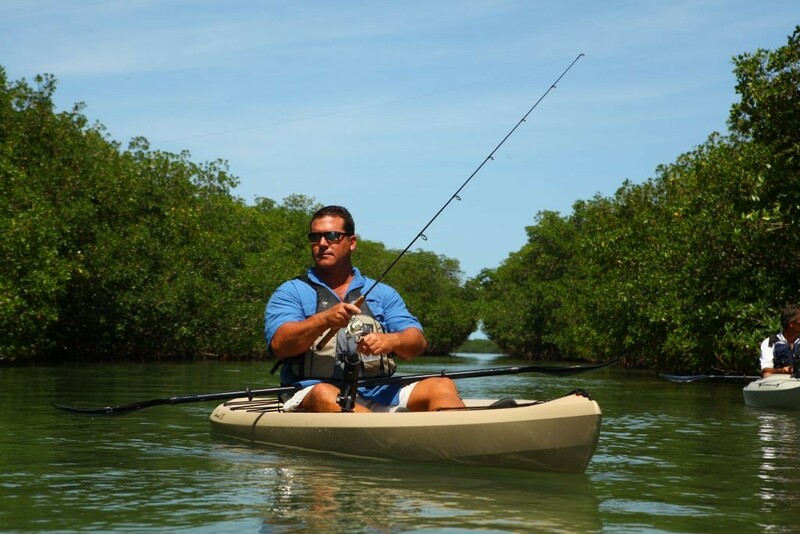 As the owner of a Vacation Rental on Lake O’ the Pines we have received numerous inquiries on where to rent Kayaks, Paddleboards and Boats on the lake. Until now we had no answer. We solved the problem by starting our own boat rental operation. 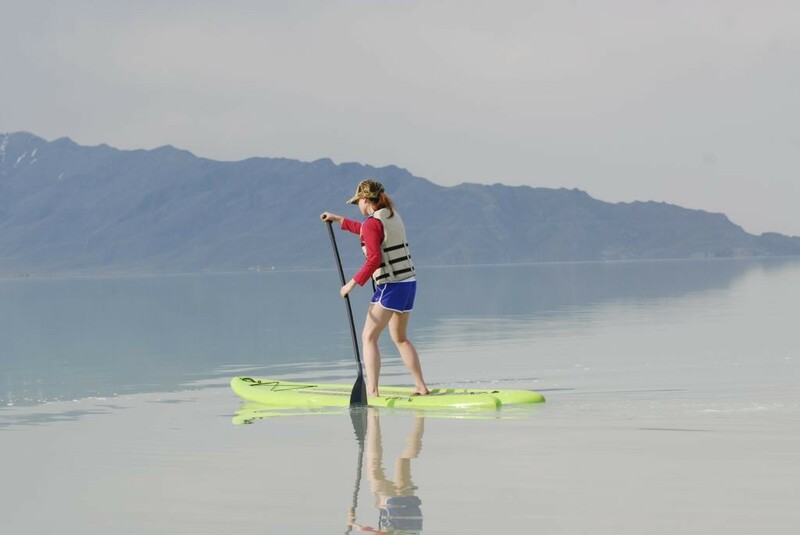 There are 3 Kayaks and 2 Paddleboards for rent to make your stay at the lake more enjoyable. We have 2 locations on the lake where you can get in the water and explore. 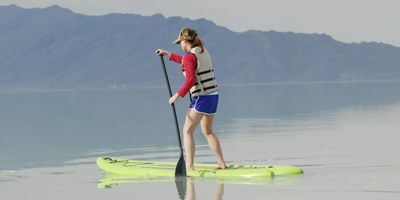 The Johnson Creek location is perfect for exploring the cove, paddling up creek or accessing the main part of the lake. 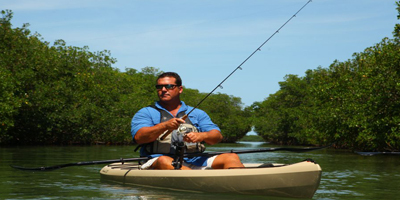 Located on Buckhorn Creek, across from Big Cypress Marina, Pine Cove Cabin is the perfect location to spend a weekend and go Kayaking or Boating. This quiet little cove is perfect for smooth water kayaking or paddle-boarding. You are close to the Lake O’ the Pines dam and just across the lake from some very scenic and accessible water. 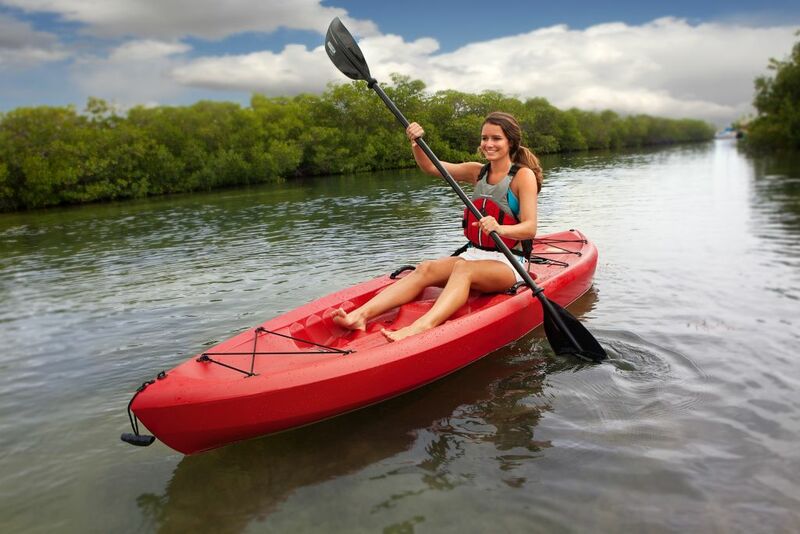 If you are staying anywhere on Lake O’ the Pines, we will deliver the Kayaks or Paddle Boards right to your location with a minimum half day rental and a $20 delivery fee. You may also pick and return your rental to our location on the Lake O’ the Pines if you wish. Need a place to stay, Check out Pine Cove Cabin.